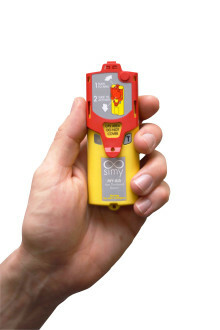 The AIS MOB100 is an ultra compact AIS MOB beacon/SART. 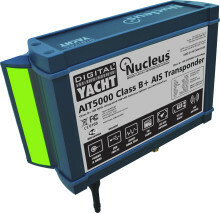 Its designed for manual or auto activation from a lifejacket and when triggered will send the casualty position 8 times a minute to any AIS equipped vessels or shore stations. Digital Yacht obtiene una doble nominación para el premio DAME de METS. 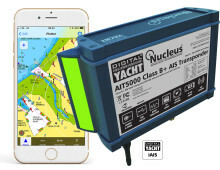 Digital Yacht a deux produits nommés pour le prix DAME du METS. 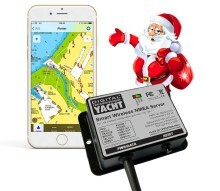 Weihnachtsangebot für Ihre Leser Mit Rabattcode WEIHNACHTEN2018 erhalten Ihre Leser 20% Rabatt auf unseren beliebten tragbaren AIS-Transponder Nomad, den wir bis zum 24. 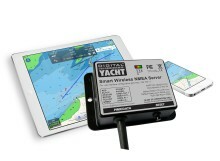 Dezember für nur 572 € auf unserer Website unter www.digitalyacht.de anbieten. 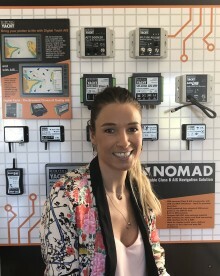 Digital Yacht nombra a Lorena Presedo como nueva encargada del mercado hispanoamericano y nuevo punto de contacto. 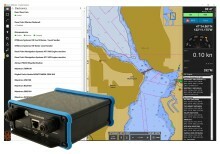 The next step in the iKommunicate development story, sees a major firmware update that adds full integration with the very popular Coastal Explorer PC Navigation software. 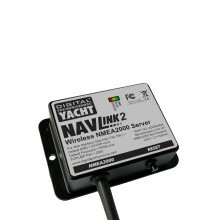 Now Coastal Explorer users can have an iKommunicate act as a smart NMEA0183 and NMEA2000 Gateway, reading all of the data from their NMEA devices and enabling full autopilot control.